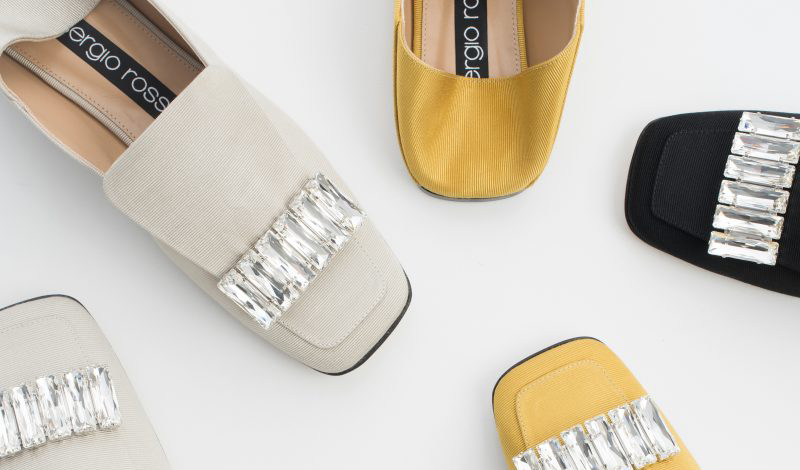 Sergio Rossi is teaming up with iconic New York boutique Fivestory to celebrate its newly renovated shoe floor. 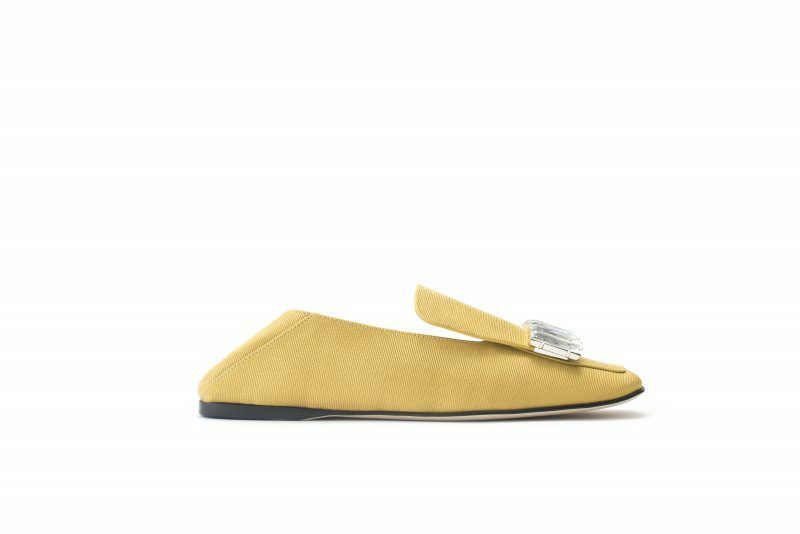 Sergio Rossi reimagined the sr1 slipper in a silk moiré, inspired by the boutique’s interior design and using the same fabric as the wallpaper from the Amoir Libre collection by DEDAR. 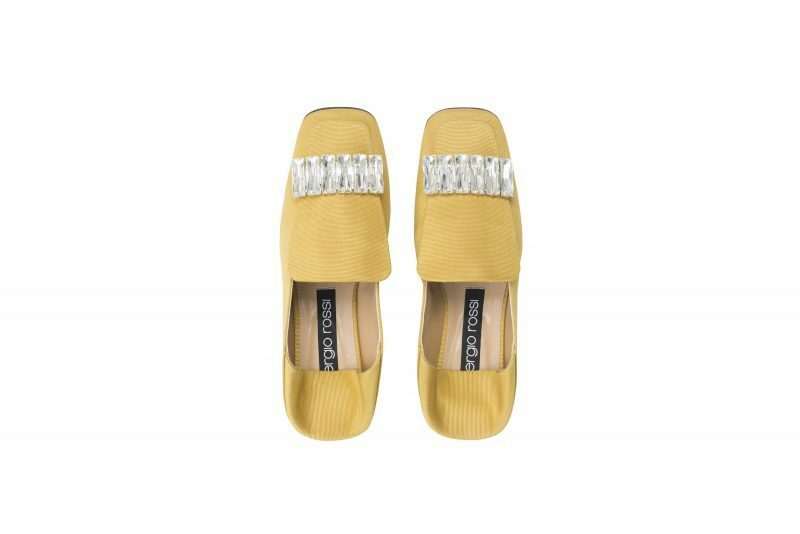 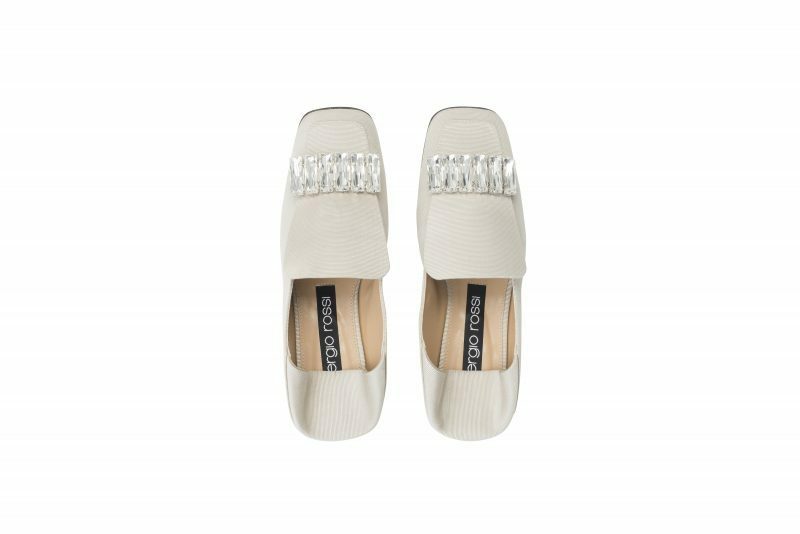 Made in Italy, the handcrafted slipper features crystal baguette embellishment. 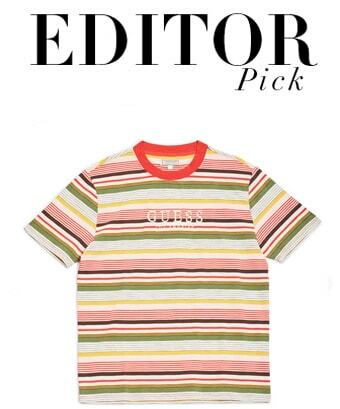 The sr1 capsule collection comes in black, powder, and gold, and will be sold exclusively at Fivestory New York and at www.fivestoryny.com beginning October 11.